Swedish Luxe: Just in time for Valentine’s Day, Swedish eatery The Flying Elk is introducing an all-new tasting menu featuring signature dishes from their relaunched menu. Indulge in decadent dishes laced with luxurious seasonal ingredients alongside great international wines. Whet your appetite with a Swedish snack plate loaded with Gougères and oysters. 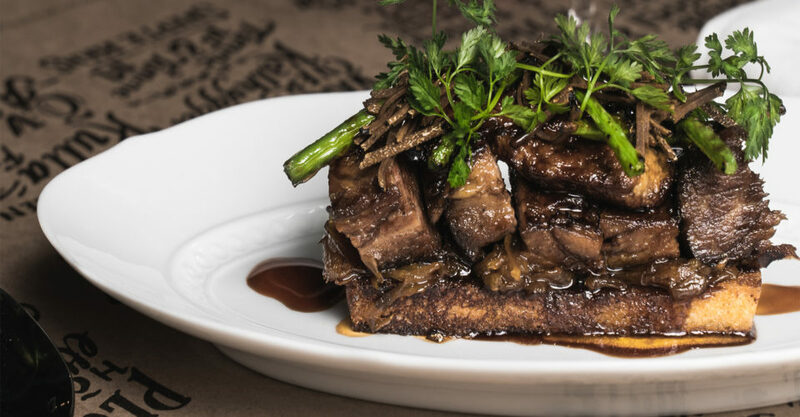 Sample signatures like house-smoked Norwegian salmon and poached cod before digging into the lavish ox ribs Rossini. And finally, end with a comforting sticky toffee pudding, a new menu item.